Preparing the house for sale.Although some people will sell their home “as is” with no or minimal staging, there are situations where is is advantageous to make some repairs, freshen up and stage your home. A good real estate agent will know how to guide you through the process, without adding stress to your life. If you are still living in your house, it makes it more difficult; especially if you have children and pets. A good real estate agent will guide you through the process and provide recommendations which keep the process comfortable on your terms. 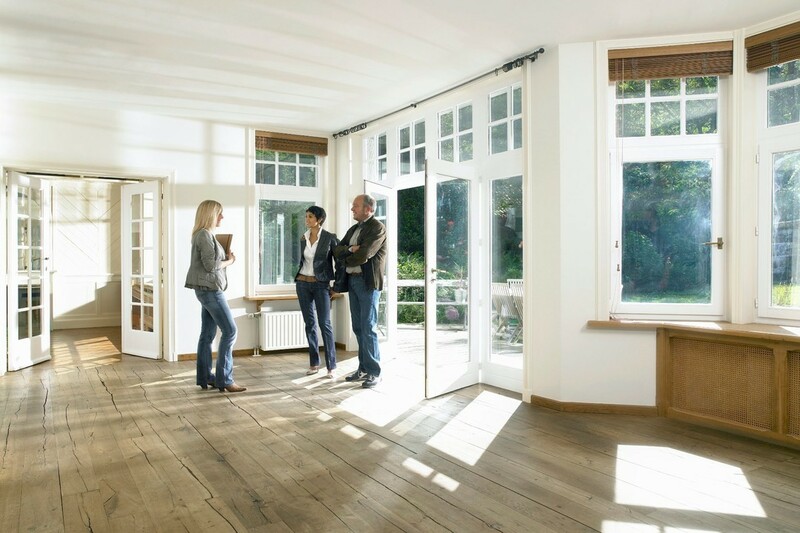 Showing the house.Showings can be stressful because a house needs to look good when it is shown, which can be especially challenging if you are still living in your home. You might’ve stayed up late doing homework with your kids or you have a non-cooperative dog. It can be stressful to deal with everything, including cooking and housekeeping, while the house needs to be ready with a moment’s notice. A good real estate agent is able to schedule times that work for you in order to add some comfort to your life. They would have these discussions with you in advance. Qualifying the client. It can be stressful determining whether a client will qualify for a loan, and finding out when a contingent escrow is going to close. A good real estate agent will screen “wild card” offers and present those that are accompanied with pre-approval letters and verification of funds. On the homes we list, we like to provide Offer Guidelines in advance. This ensures buyers and their agents know exactly what financial, timing and other parameters you prefer – increasing the chances their offer will be accepted. The more information provided and the more communication, the better the chance of a flawless transaction. You need to be confident that your real estate agent is going to bring you qualified people only; not only financially qualified but also people who are emotionally ready to make a big purchase, without getting “cold feet” at the last minute. The negotiating process.It can be stressful going through the negotiation process. You may wonder if your real estate agent is prepared to “out-negotiate” the agent on the other side. Is your agent good enough to hold your ground and still not lose a qualified buyer? You must be confident your realtor is an expert negotiator and has a great track record with this skill-set. The more you know about your agent’s track record and the more confident you are, the less stressed you will be during the negotiating process. Clearing contingencies.This can be a very stressful time. Your house is in escrow and you are preparing to move, yet you still know that things can go wrong. A good real estate agent knows how to clear contingencies quickly and will not let things get out of hand. In order to have a non-stressful experience, you need to feel confident your real estate agent is “hands on” and tenacious at clearing contingencies, avoiding extensions and delays. Closing and walk-through. It is stressful at this time because now you need to get the house all packed up and start thinking about your final move. Not only are you moving out, but you are also moving in to your new place. All the arrangements need to be synchronized. It is important you are not left with one property closing, and your property still stuck in escrow. There can’t be any last minute flaws or hiccups. Even one trailing document can cause an escrow not to close. Is your real estate agent “hands on” and knowledgeable enough to know how to synchronize your move and make sure everything happens when it is supposed to? Look at their track record and make sure they have a good track record for closing on time and providing their client the necessary time to move out, whether that is a lease-back or complimentary prearranged holdover. As you are interviewing potential Listing Agents, ask questions to learn how experienced, proactive and qualified they are to anticipate and manage these critical steps of the sale of your home.